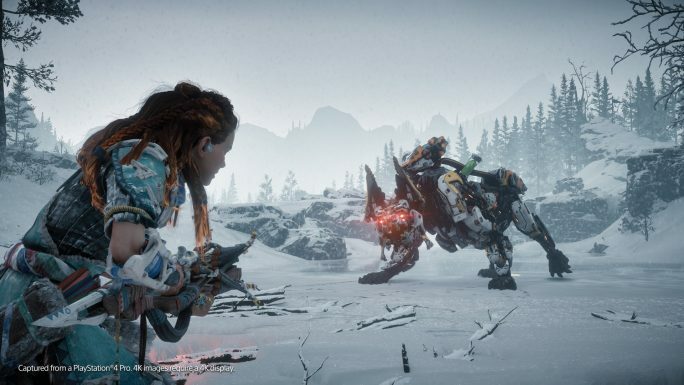 Understandably high up on many game of the year lists, Horizon Zero Dawn was already an immense, and brilliant open world romp in its vanilla form, so the idea of having more of the game to plough through is enough of a reason to give DLC, The Frozen Wilds, a go. What we have here is an expansion that adds a whole new area to the world map, in the form of the frozen north territory that’s home to the Banuk tribes. These hardy warriors are currently in the midst of dangerous times thanks to the arrival of strange towers that seem to be turning already dangerous mechanical creatures into more powered ‘daemon’ versions. The territory has become too dangerous for the tribe’s hunters, and raiding parties dispatched to what appears to be the centre of the trouble, have been wiped out, with few survivors. Enter Aloy, who hears of the troubles and travels to the northern wilds to investigate. On arrival, she finds a tribe on chaos, as well as leads to find out more about Sylens, Aloy’s mysterious benefactor from the main game. And fight more robots. Lots of robots. The Frozen Wilds‘ new area is a fairly sizeable expanse of frozen wilderness and more nature-engulfed old-world facilities. The new story introduces new daemon variants of the game’s existing created, as well as the Frostclaw, a giant bear-like create that’s more than a handful to take down. 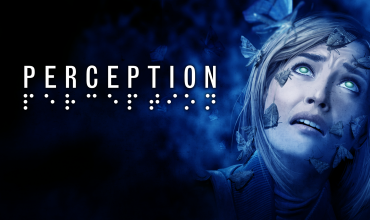 Alongside the new story campaign, there are plenty of side quests and collectibles, as well as a new currency called Bluegleam, which can be used to buy powerful new weapons and equipment. Other that that, though, The Frozen Wilds is pretty much more of the same. There’s very little in the way of new game mechanics or abilities other than an extra skill tree. This tree is very underwhelming, and doesn’t add a great deal to the game, save for a very useful new skill that lets Aloy break down unwanted items into shards. This is a great addition that makes managing Aloy’s constantly chock-full inventory a little easier, and you can make room for better items you find and make money at the same time. Must have been hard to paint up there. The new game area is, as expected given the rest of the game’s environments, gorgeous to look at. The ice and snow effects are impressive, and there are some interesting new areas to explore, such as a hydroelectric dam, and secret bunker filled with more in game lore about the last days before the end of the old civilisation. Several new NPC characters are presented too, often givers of quests, and in most cases, they’re well implemented, with some great, well acted dialog, and solid motion capture. The stories of some of these characters are interesting to delve into, and some are genuinely likeable bit-parts, especially a guy you find when exploring one of the game’s old world locations. No spoilers, of course. OK, maybe one: this guy’s hat is awesome. As a huge fan of Horizon already, and after putting many, many hours into the standard game, I welcomed the chance to return to it to explore new areas and take on new missions, and what I got in The Frozen Wilds didn’t disappoint, at least in terms of the core game. 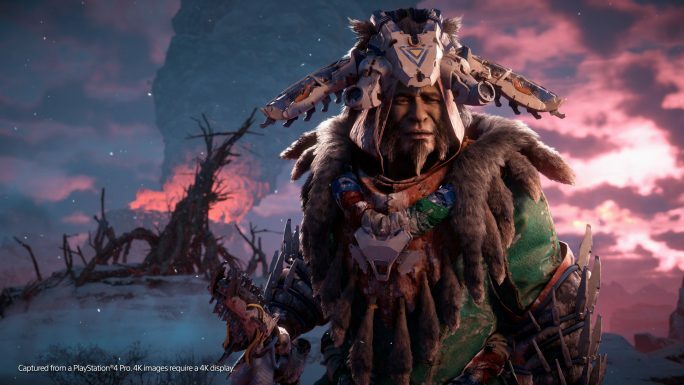 The Frozen Wilds delivers more of the same, and fans of Horizon will enjoy what’s on offer. 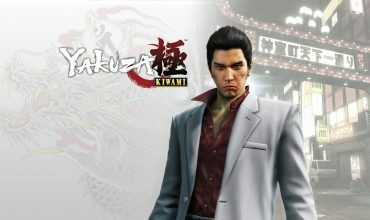 However, what’s on offer really doesn’t include anything new, and what we have here is more content, pure and simple, with nothing that enhances the game, or tries anything different. It’s a solid enough DLC package that gives us a sizeable chunk of extra Horizon content, and in this regard, it delivers, but plays it very safe while doing so. As it simply offers more of the same rock solid Horizon play, it's hard to fault The Frozen Wilds. 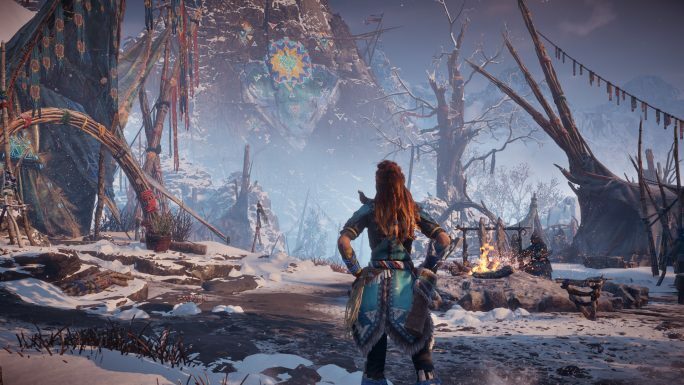 If you're simply hankering for more things to do with Aloy and the brilliant world the devs have created, this is a great reason to return to the game, and it features a good story and some definite highlight missions. It's just a shame more weapons, skills, enemies, and mechanics weren't added to further enhance the game.